AirCool™ gel memory foam offers conforming comfort, temperature control and pressure relief for this king-size bed in a box. 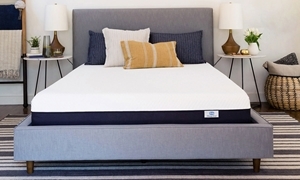 AirCool™ gel memory foam offers conforming comfort, temperature control and pressure relief for this full-size bed in a box. 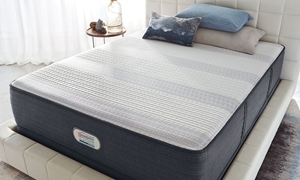 Gel memory foam and quilted latex offer cool support and a luxury feel atop the extra firm foam and wrapped coils in this king mattress. 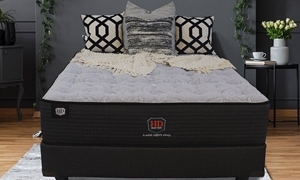 Layers of firm foams, cool gel lumbar and wrapped tempered steel coils inside this king mattress provide strong, individualized support. 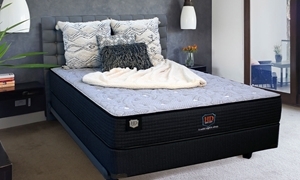 Visit Virginia's mattress store for the best prices on pillowtop, Euro top, plush and firm in twin, full, queen and king sizes.